If you are working in an office, Google Calendar is one of the most useful tools you could ever benefit from. However, over the past few years, technology advanced, while the desktop version of the calendar felt like it was left behind. Fortunately, Google felt it was time for it to keep up with the ages, so Google Calendar is finally getting the long-awaited redesign. It’s no surprise that the calendar will get the redesign, as a roadmap for 2017 showed this project as well. However, it’s been quite a while since we are waiting for it, so any news regarding the progress of the redesign is more than welcome. Here are a few changes that will significantly improve your experience on the desktop Google Calendar. Depending on the size of your screen, the calendar will carefully adjust its size, so everything will look good. The left side of the screen shows you the month with all calendars corresponding to it. On the right side, there’s the search bar, as well as the settings toggle. Above them, there is the menu, which works as a drop-down bar. In the end, the middle hosts all the events you have selected to appear in the calendar. 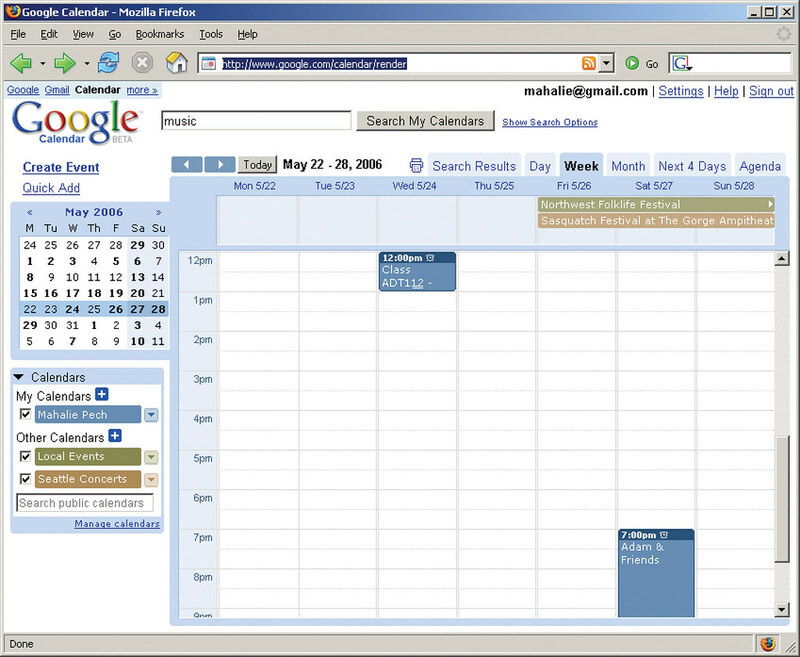 Google Calendar has also improved its functionality, not only its aspect. In case you want to schedule an important meeting, you can add useful documents you need for that meeting. Also, you can add different links to that documents. You can better manage your events by looking at the Day tab, so these new features can really help you be productive. The mobile version of Google Calendar has received many updates so far, but many office people kept using the desktop version. Now, it’s good to see this one is up-to-date and offers all the features at hand for everybody.